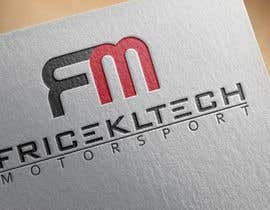 We would like a simple text and graphic logo for a new company and motorsport team. 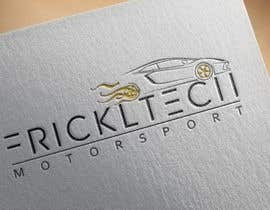 It will need to be used on website, car graphics and be incorporated in some way in the devices and components we make. 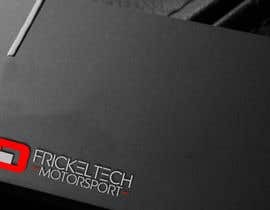 The company will manufacture and sell a number of small hand held electronics devices like the attached prototype. 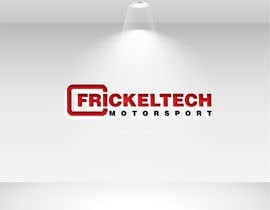 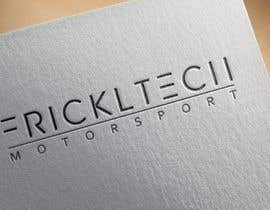 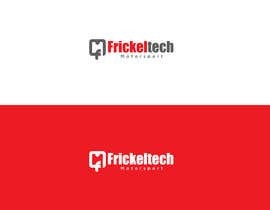 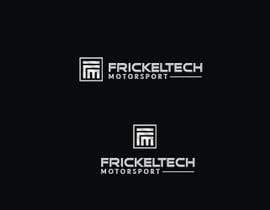 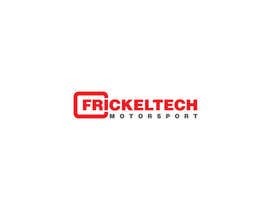 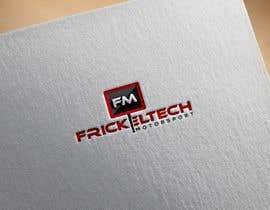 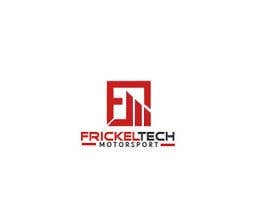 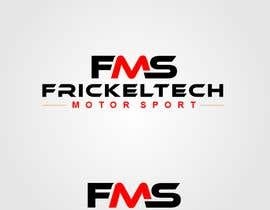 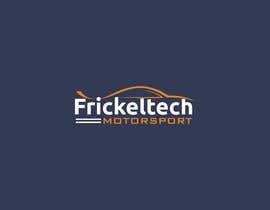 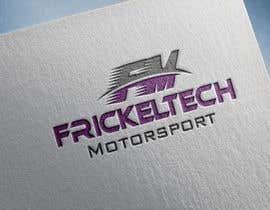 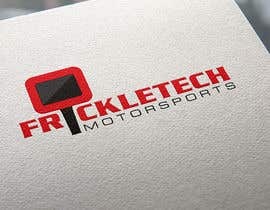 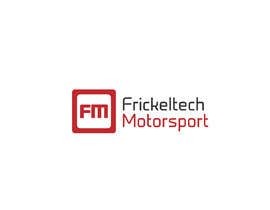 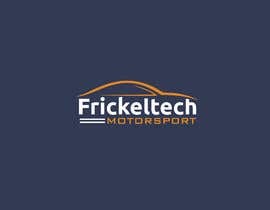 The company name is "Frickeltech Motorsport"